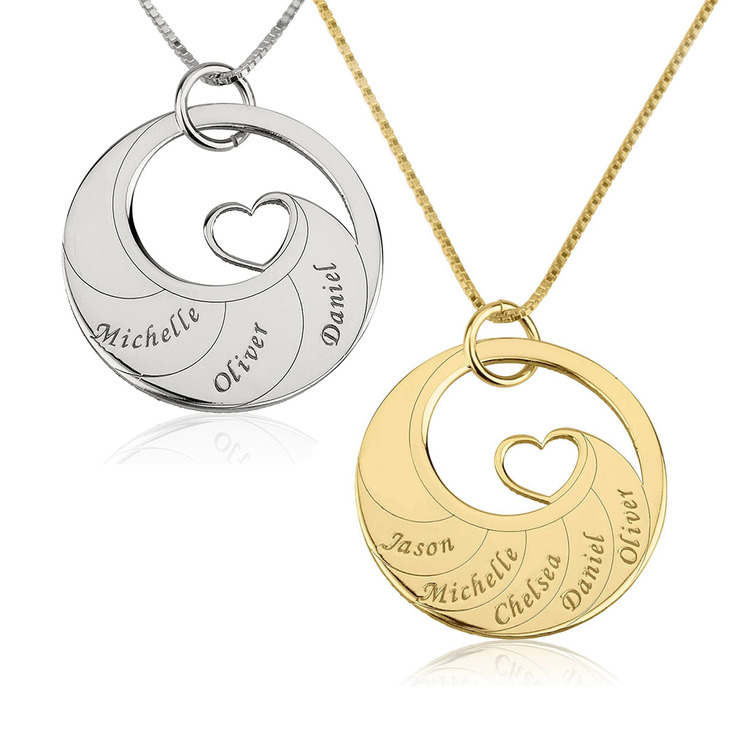 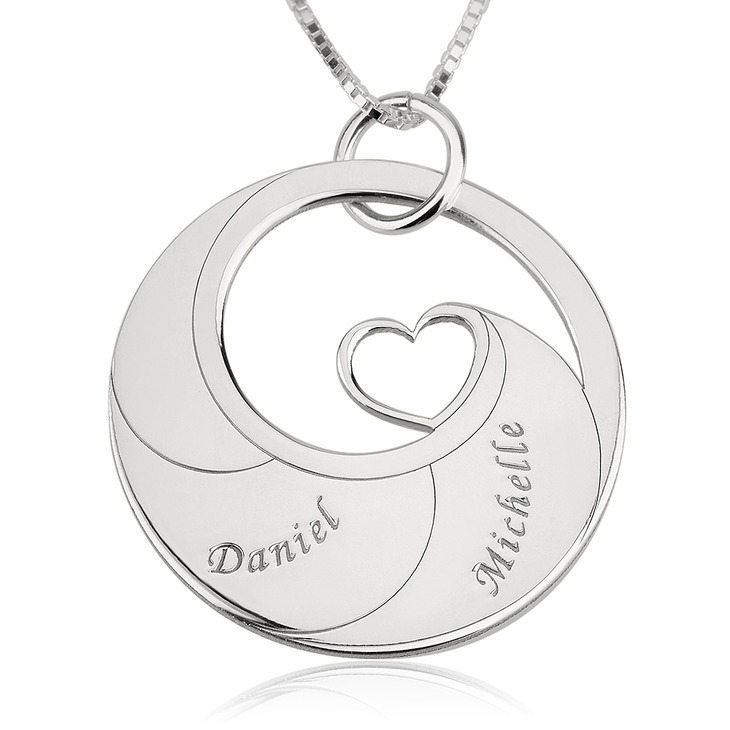 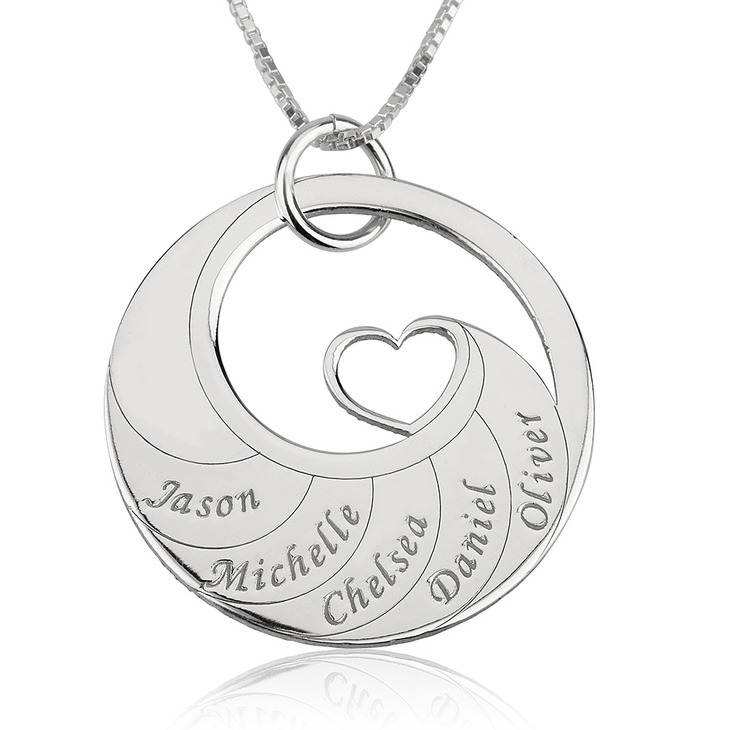 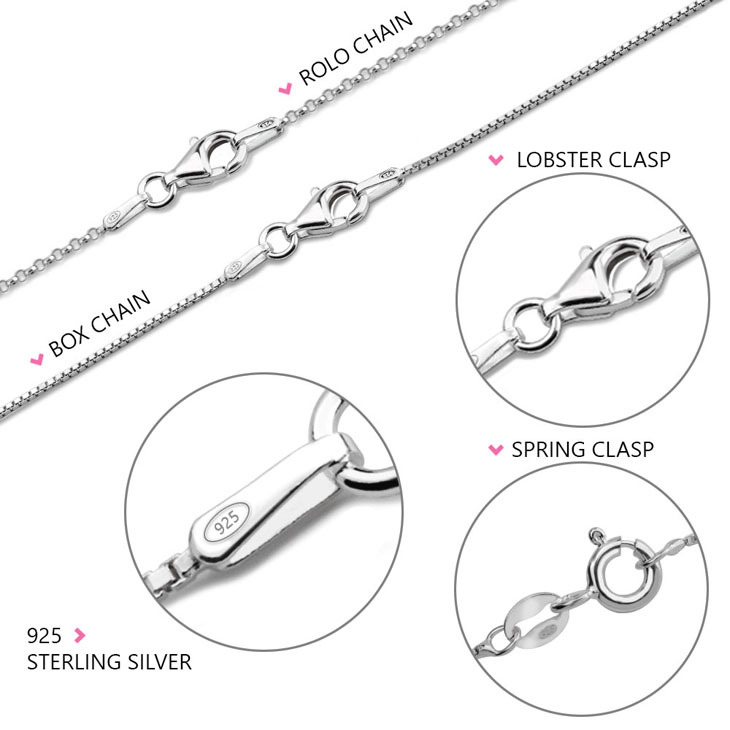 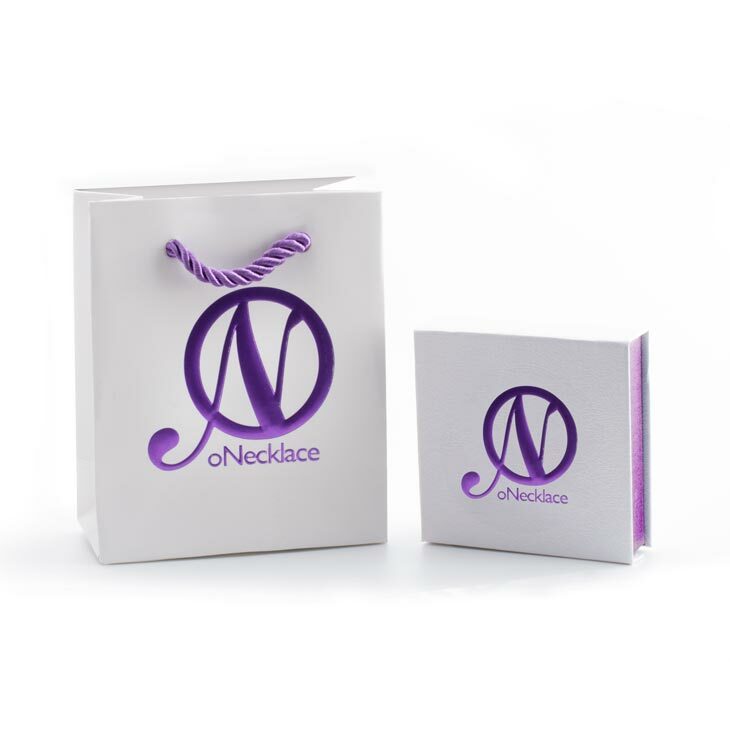 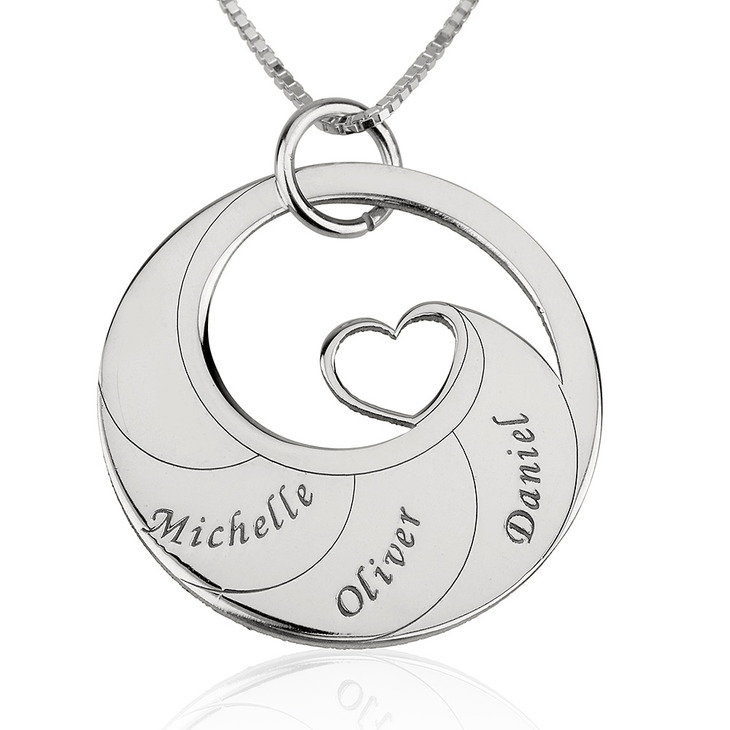 Be reminded of your everlasting love with the help of oNecklace's Sterling Silver Engraved Swirl Mother Necklace. 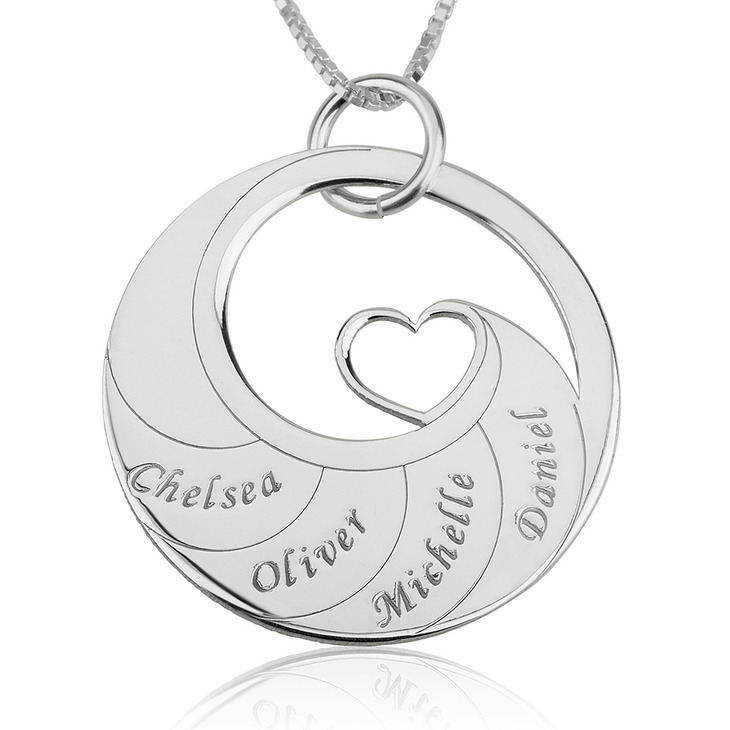 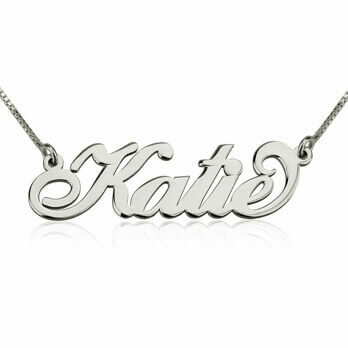 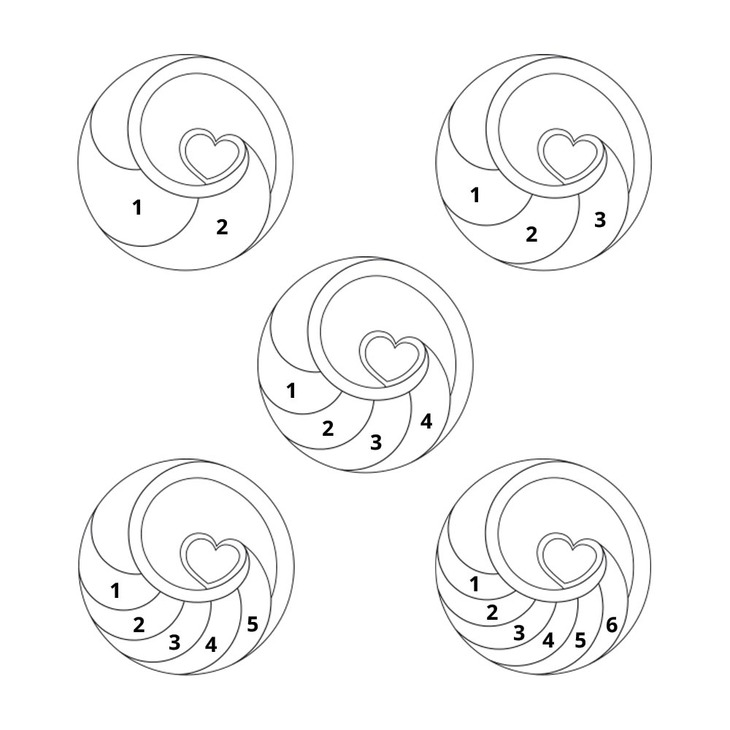 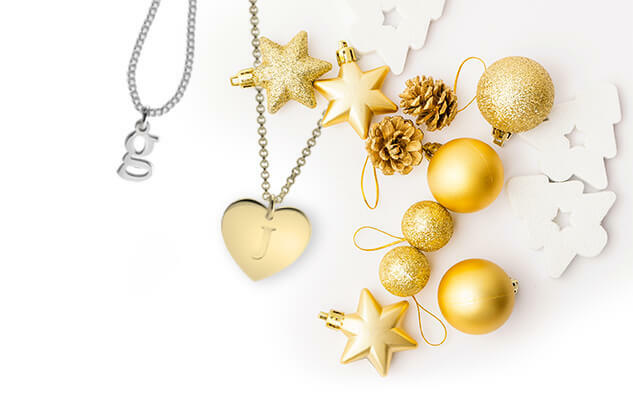 This unique and elegant pendant can be engraved with up to six names of your choice. 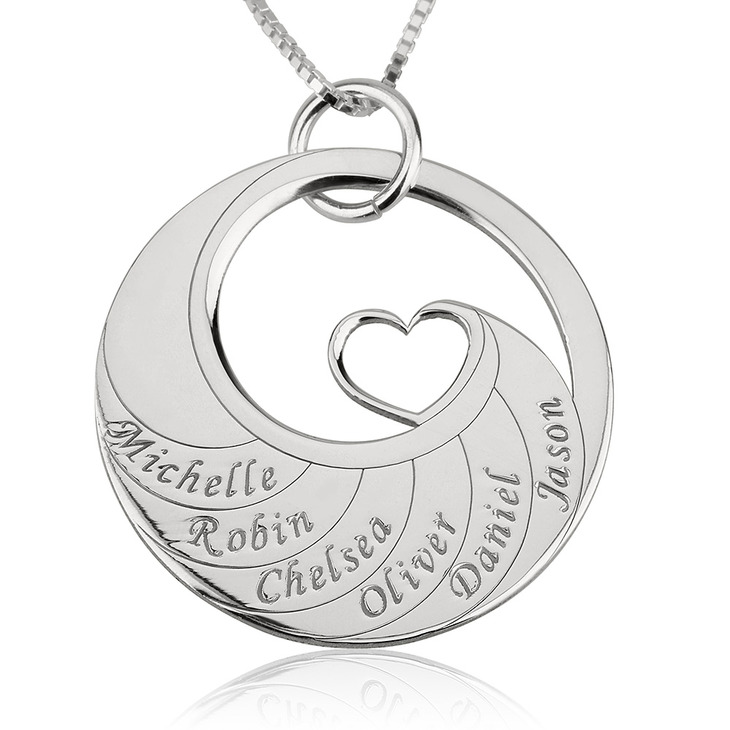 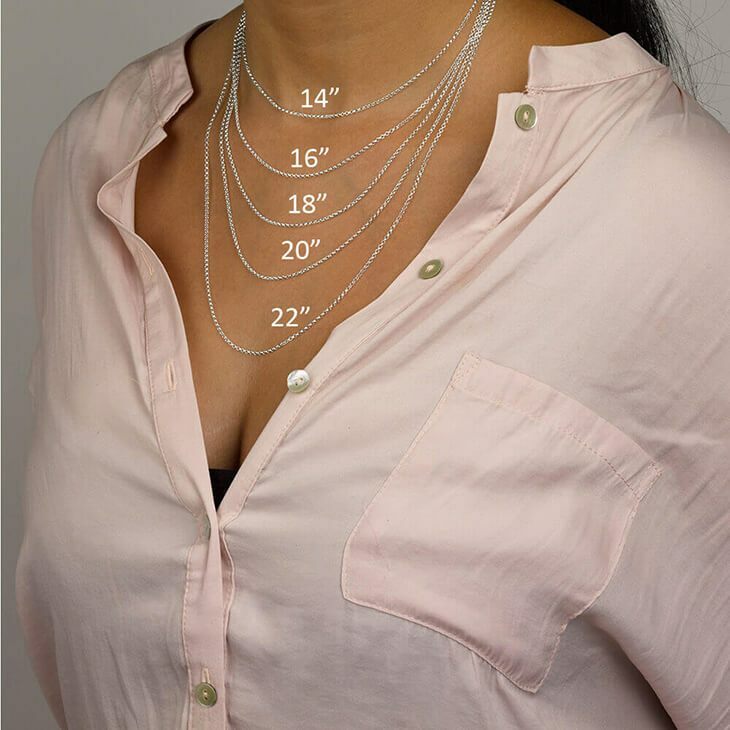 This mother necklace is the perfect gift for any Mother and Grandma who loves fashion and beautiful jewellery.